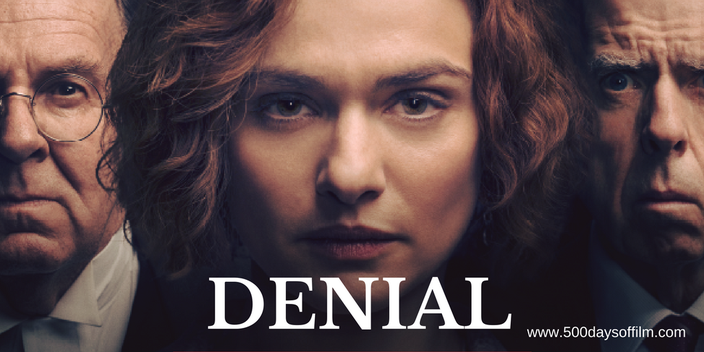 Based on Deborah Lipstadt’s acclaimed book, Denial: Holocaust History on Trial, Denial is gripping from its first to its very last scenes. No mean feat for a film about a complex and lengthy libel case. For this, we can thank David Hare’s excellent screenplay and Jackson’s wonderful direction. impressive and powerful performances. However, as with the trial itself, the film focuses on two characters: Deborah Lipstadt and David Irving. Rachel Weisz is brilliant as Lipstadt. She shows us a strong, tenacious woman who is urged by many to settle the case. However, there are certain battles that you cannot turn away from and, for Lipstadt, this was one of them. Alongside the trail itself, Denial portrays Lipstadt’s struggle with a key part of her legal team’s defense strategy - to keep quiet. Silence goes against everything she believes in, particularly when there is so much at stake. Her instinct is to confront David Irving - to defend herself and remind others that it was Irving that sued her. She wants to represent Holocaust survivors and give a voice to the millions who died. 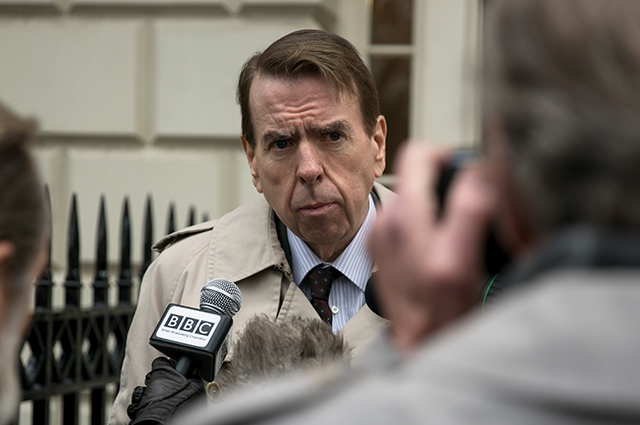 Timothy Spall gives a superb portrayal of David Irving. It would have been all too easy to have played him as the “baddie”. However, Denial needed something far more subtle. We needed to understand the danger of Irving (and men like him) and how they bend the truth to suit their own needs. The film needed a fully rounded, repulsively impressive performance and Spall more than delivers. Many of the movie's more dramatic moments take place in the court - giving Denial great moments of cinematic courtroom tension. Jackson also ramps up the tension between Lipstadt and Julius (something that didn’t sit particularly well with Lipstadt). Of course, the reality was less sensational - but reality may well have alienated some audiences and that would have been a crime - everybody needs to see Denial. If you have, what did you think of this film? Let me know in the comments section below or come find me over on Twitter or Facebook!